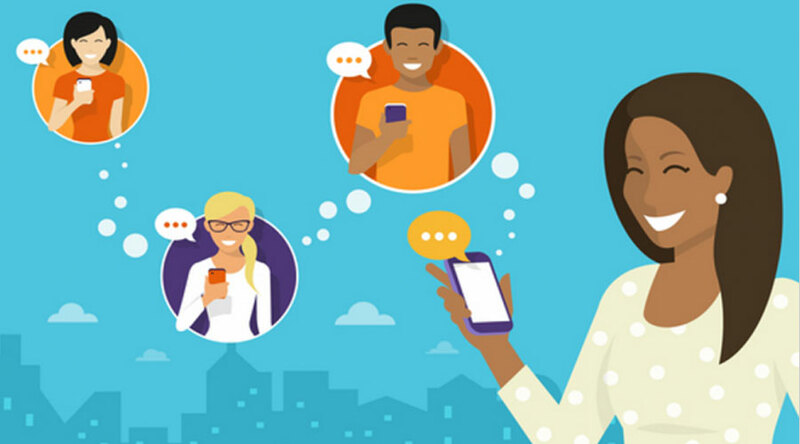 Sell or assign your leads on the fly via text message to your clients. So simple. It does exactly what I wanted and nothing else. Interested? I'll try to fully explain it below. First, give buyers a signup link. They don't need a credit card to sign-up like you did. No initial financial commitment on their end. You can setup accounts manually too. Tip: No other costs, zero. Second, you ping leads to us. A lead sms notification is sent to buyers assoiciated with the contact forms lead types. Your team members & lead buyers can choose the type of leads they want to receive lead notification about from their own profile with lead types. Third, your buyers are notified. They'll see when the lead was generated, when the lead was last purchased or accepted, how many times the lead has been purchased/accepted and if a lead buyer the leads cost. 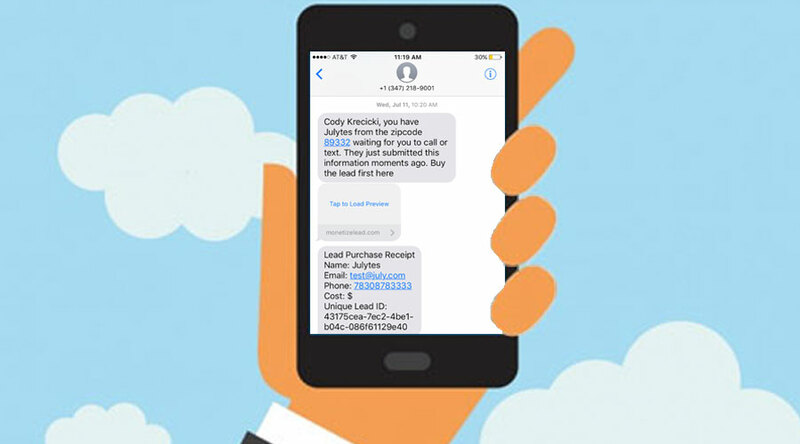 Team members, are shown an accept button that sends them straight to the leads contact information and send the team member a text message with the leads contact details. 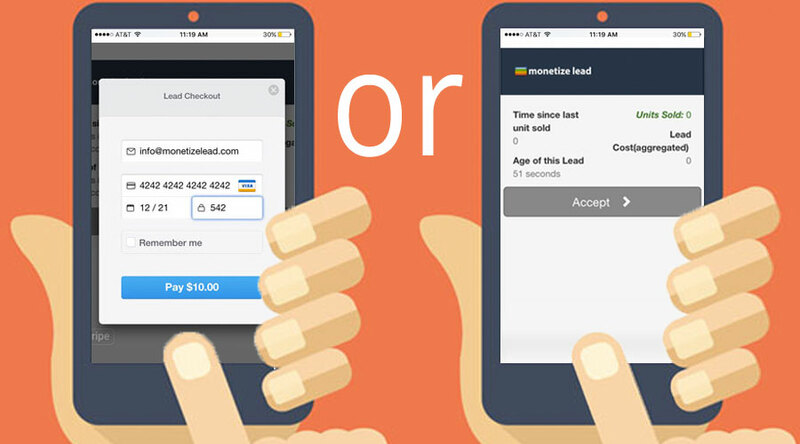 Lead buyers, are shown a purchase button that opens up to a credit card purchase form. The lead payment is processed by Stripe.com you'll need an account, it's built by the same people from PayPal. Agents & lead buyers can chose to save their credit card info for '1-Click Checkout' next time they buy a lead. Tip for Employeers: If you wish not to sell the lead and only to distribute the lead. You can do this too. You can add all the leads contact details right into the actual lead notification sent before purchase and totally skip the selling part. Some real estate companies and insurance agencies perfer this when it's their own employees. They enjoy using lead types to intelligently distribute leads the the best qualified agents. Automation will help make you a lot more money and save you hassle. See what the lead notification looks like by clicking here. 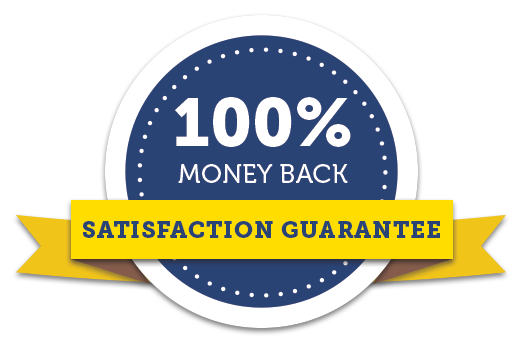 Immediately after accepting or purchasing your team or lead buyers are shown a page with the leads full contact information and are sent a text message reciept including the lead information & we send it for free, you won't pay for any SMSed receipts. Get paid for the lead you just sold we take 0.00% commission, the money goes straight to Stripe than to your bank account. No monthly contracts. Pay as you go. Pay as little at $0.10 per text message sent to notify your lead buyers of a new incoming lead. Plus get unlimited free lead buyers accounts. Not sure what this is still? See our blog to wrap your head around it by clicking here. Big companies like HomeAdvisor, Zillow & others are jumping on the SMS pay per lead sales bandwagon. Take some market share for yourself. Your buyers can track their purchases with their login. Your clients can login to their own control panels to keep track of their purchases, chose the lead types they want. Your clients can login their control panels from their iOS, Android & from a desktop computer: no apps required. 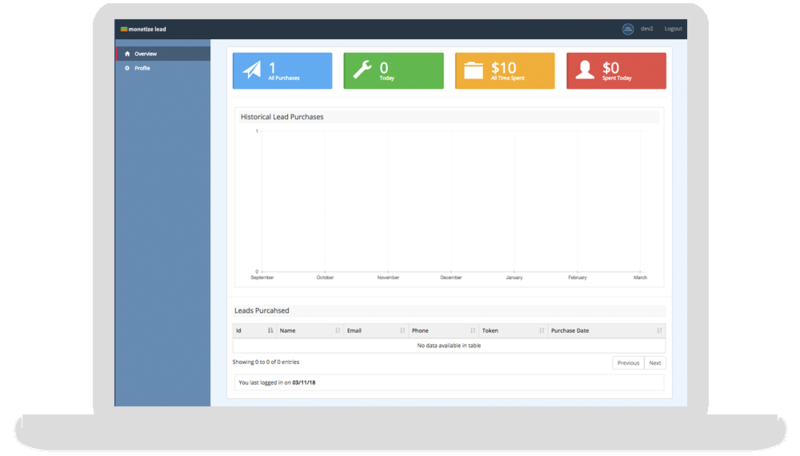 Clients can keep track of all of their lead purchases and manage all of their leads from one place to review later. Let your clients upload a profile picture, change the kinds of leads they want to buy and more leads. Questions? 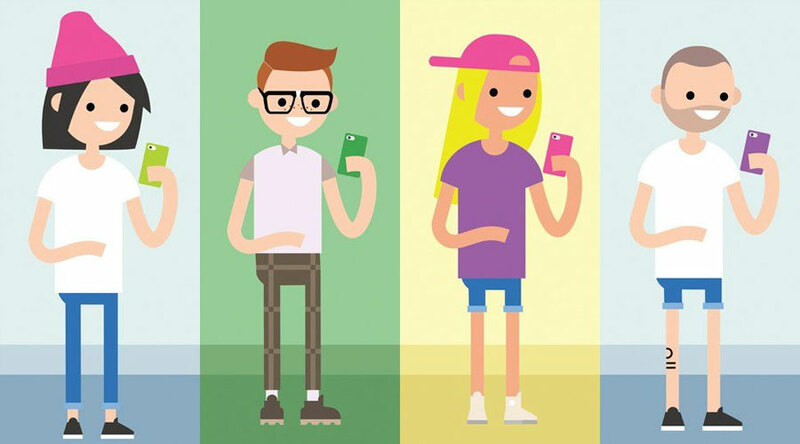 Text Us About It! This website is a subsidiary of Choice Internet Brands, Inc. All right are reserved. &COPY; 2017-2018 Choice Internet Brands, Inc. All Rights are Reserved.